Open house Saturday and Sunday Motivated seller price Reduce to $369,000. Looking at all offers ask for disclosures, HOA water included $362 month garbage, gym, swimming pool unit has Extra storage space.7 1/2. X. 6. X. 2.. Excellent 1 Bedroom, 1 Bath condo in the heart of Fremont. 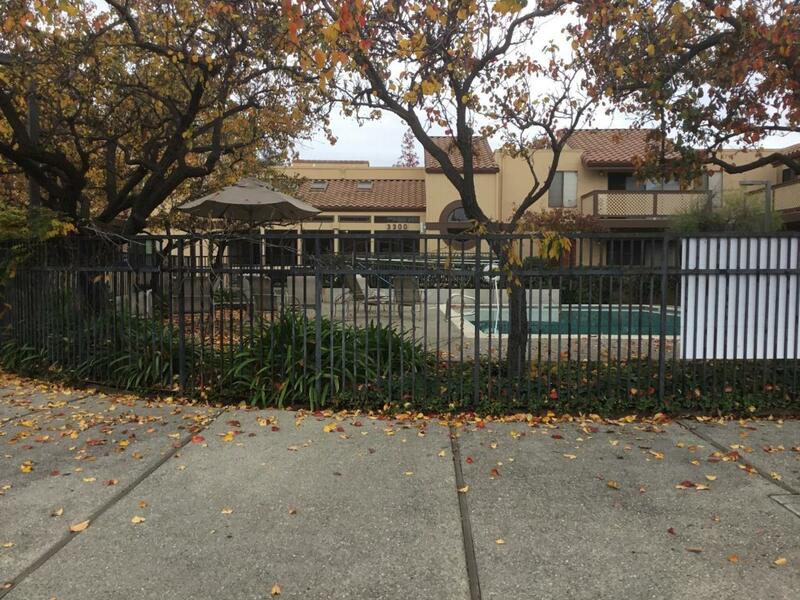 Walking distance to Lake Elizabeth and very close to BART. Driving instruction:#1. Take hwy880 to east Stevenson blvd right on fremont left on chapel way to 3300 Wolcott. #2, passeo padre, hancock left on welcott. Listing courtesy of Mas Inoue of Alliance Bay Realty.